Wow! What a week it has been this week in Florence, Italy with Dad and our friends. We have been staying in Florence since Sunday, touring both here around this historic and inspirational city as well as taking two day tours driving out to see various cities of Tuscany. This morning (Friday) we board a train for Venice. 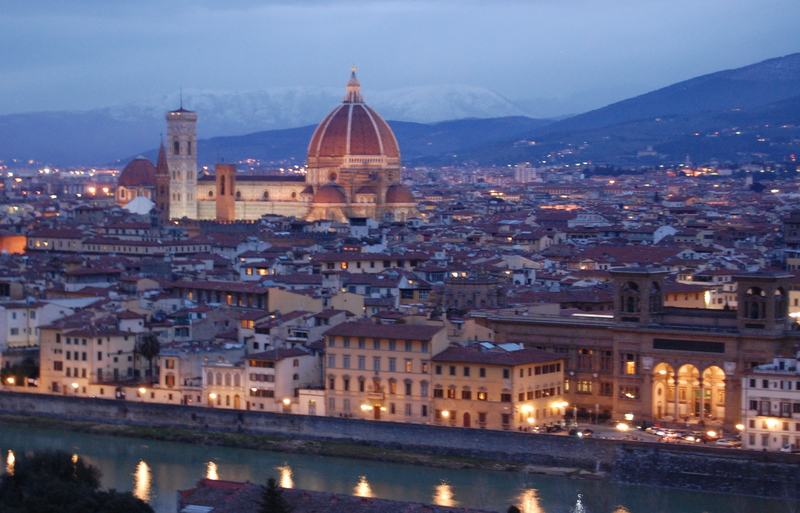 If you want to see pics from the city of Florence and Lucca and Pisa, you can visit Dad’s blog. Great stuff!!! And you can also visit Clay Corvin’s Twitter for some pics and stories, too. He is one of our friends on the trip with us (he coordinated the trip) and writes very well. He has some great recount of our trip so far on his blog and facebook page. I can’t even put into words how meaningful my time and unique experiences with Dad have been. And we are only a 1/3 of the trip through so far. That’s hard to believe. I have never been on a vacation like this one before, to such a faraway place for such a long time. I really miss Jen and the kids. We have been iChatting every other night (which is day for them). I have been showing them pics of the days here through the iChat, and it has been great to watch and listen to them react to iChatting with Pop, too. I miss my beautiful bride, who is carrying the load at home with the kids without her teammate. Praying for strength and rest and wisdom for her. She has been more than supportive wanting me to have this time with Dad. 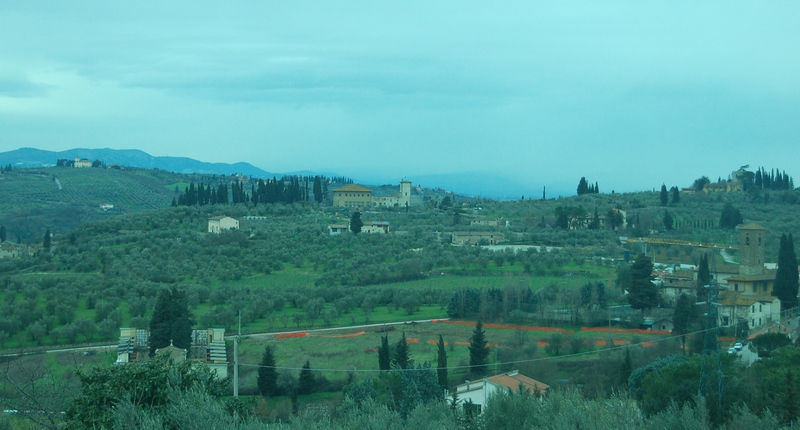 The Tuscan hills and valleys in the region of Chianti. 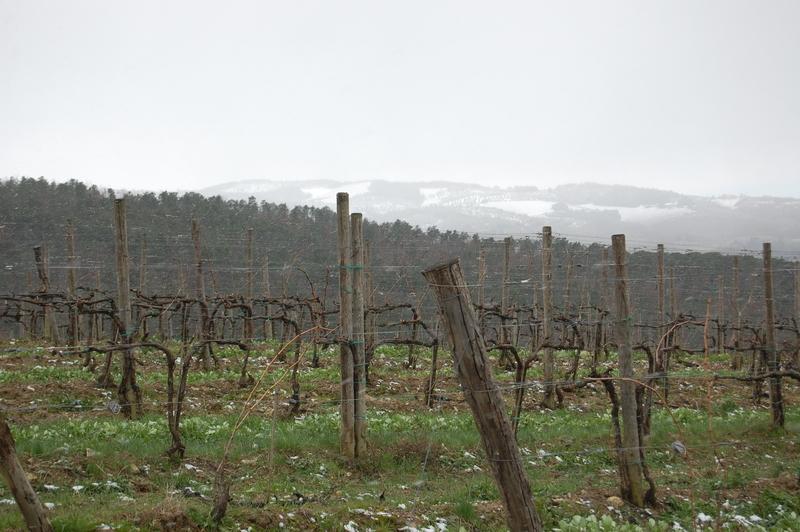 A vineyard with the snowy hills in the background in the Chianti region. 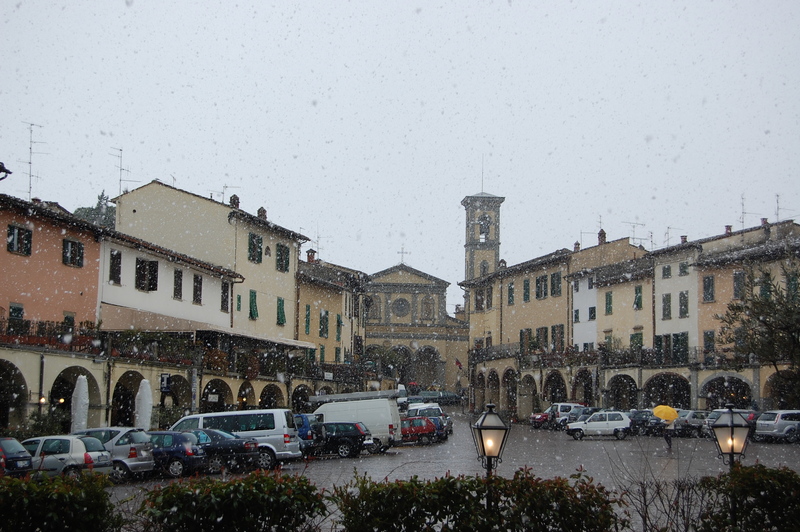 Heavy snow in the town square in the Chianti town of Greve. 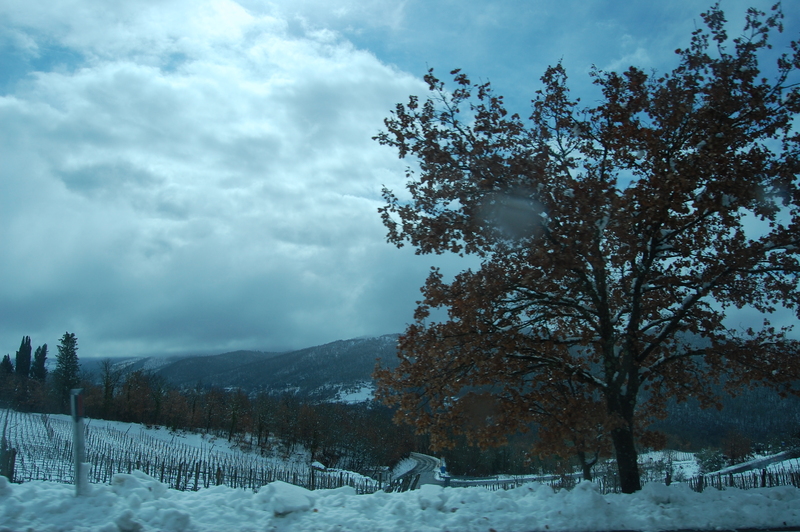 The sun broke through on a snowy day in the country hills of Chianti. 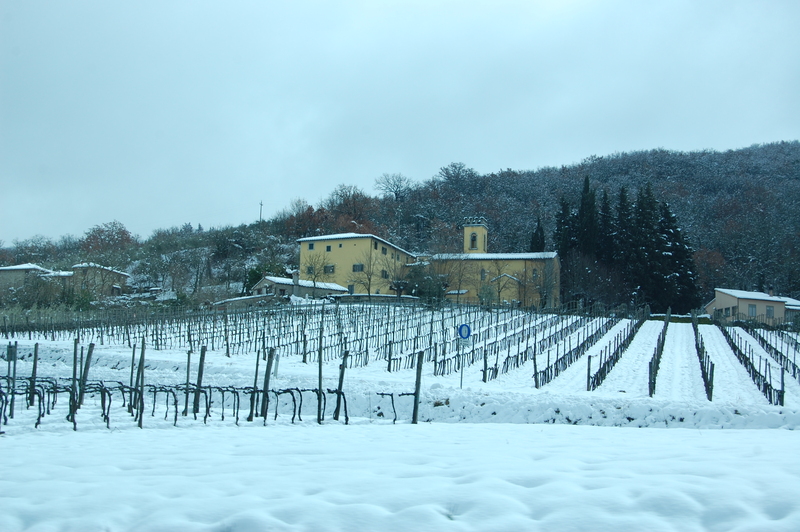 It had snowed and was snowing in the hills and vineyards of Chianti, famous for their red wines. 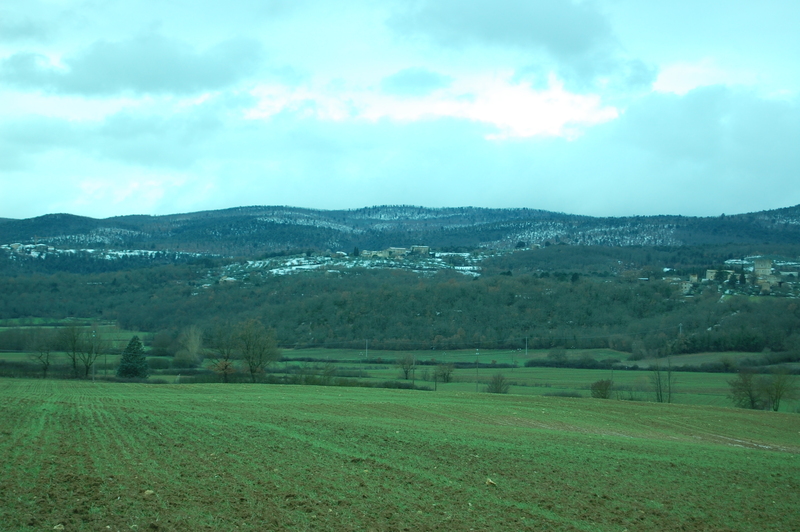 The countryside outside of Siena, after we drove across the hills of Chianti. A panoramic view of Siena, St. Catherine's on the left, the bell tower in the middle, and the Siena Duomo to the right. 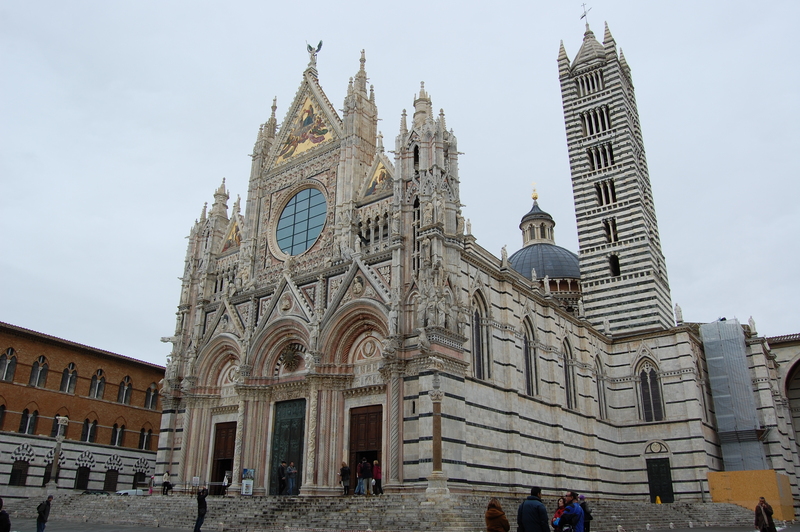 The uber-decorated cathedral of Siena. 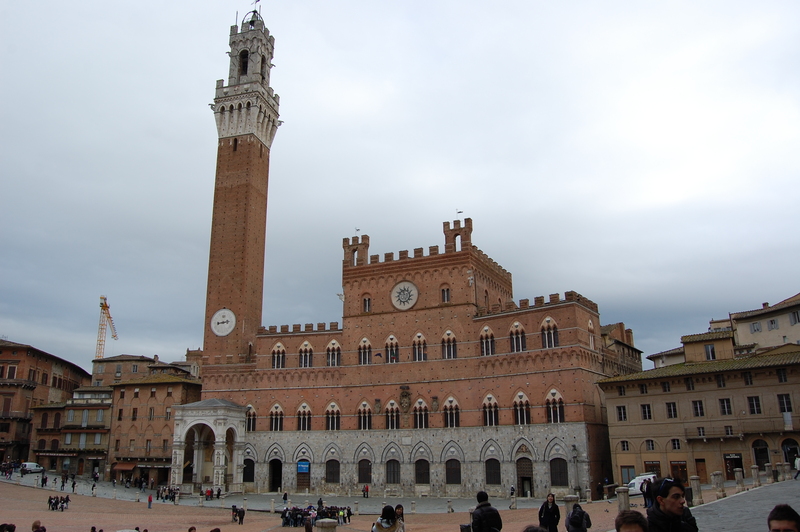 The huge town square of Siena, where the famous horse race, the Palio takes place (as seen in the opening scene of the last James Bond film, the Quantum of Solace). 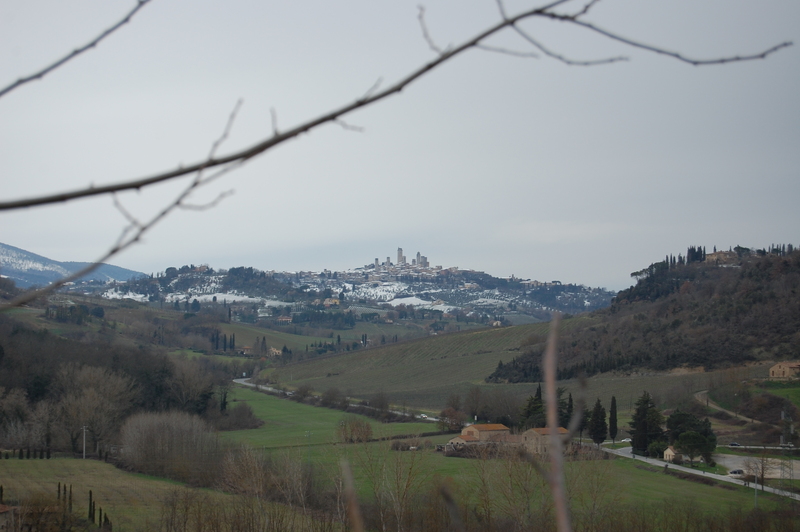 The hilltop, medival town of San Gimignano from a distance. 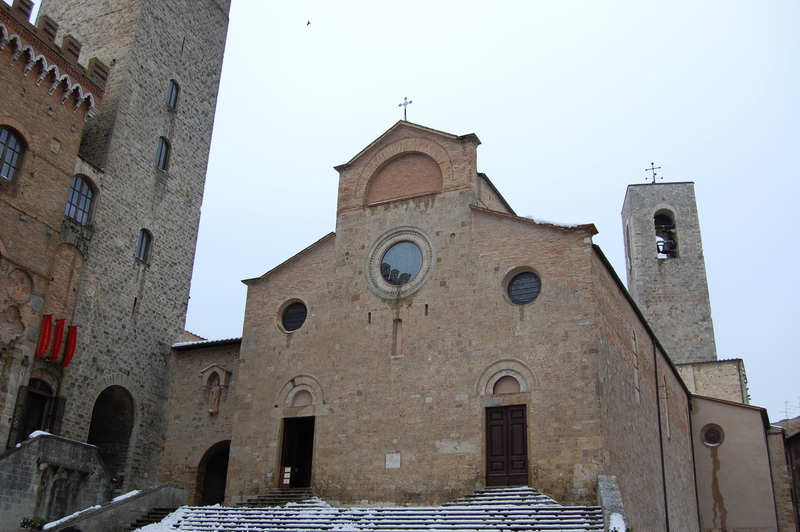 The old cathedral of San Gimignano, the medival town full of towers (one seen in the background and one to the left of the cathedral) resting on a hiiltop in the Tuscan hills. 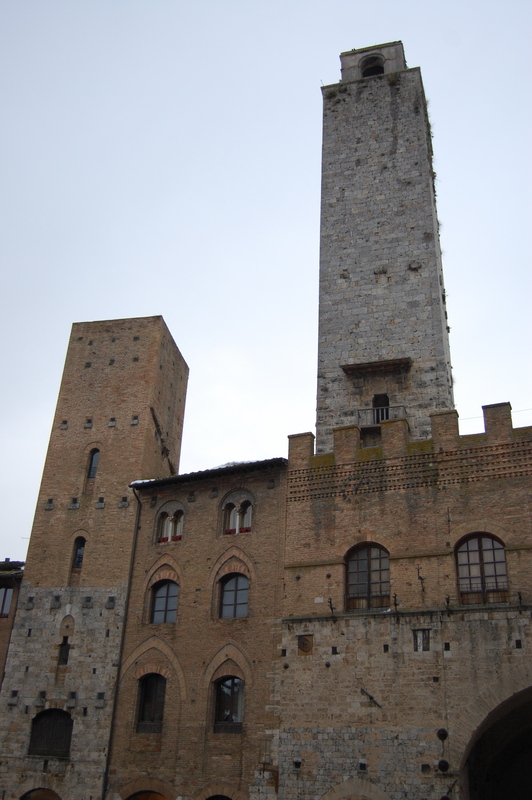 Two of the many towers of San Gimignano. 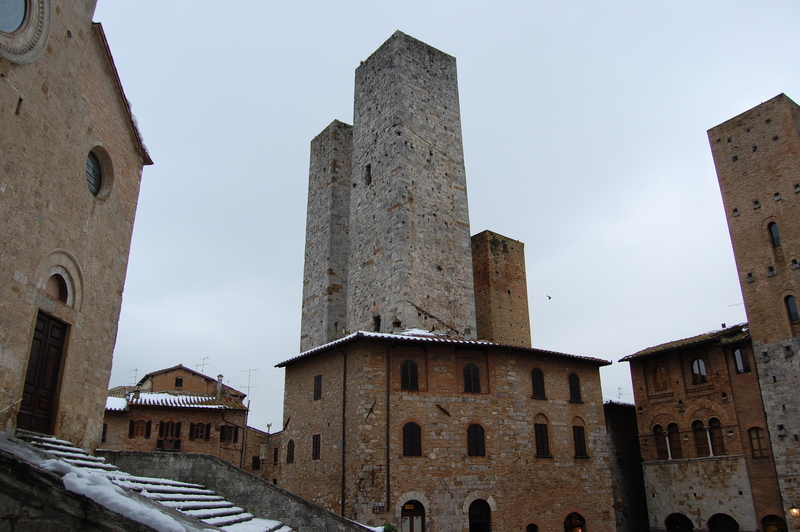 Three of the towers of San Gimignano. 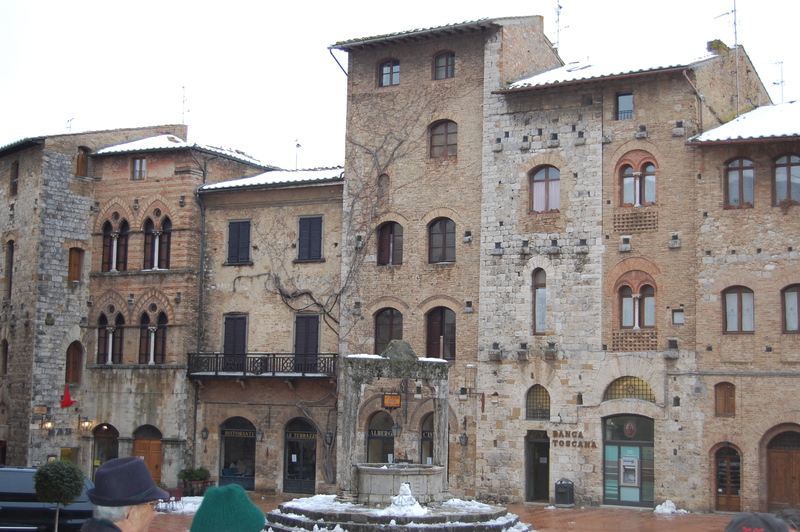 The town square of San Gimignano. 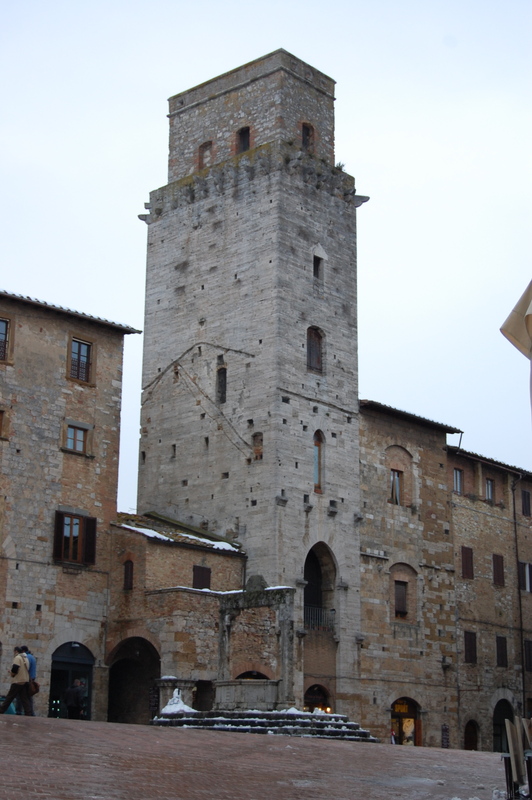 A tower off of the town square of San Gimignano. 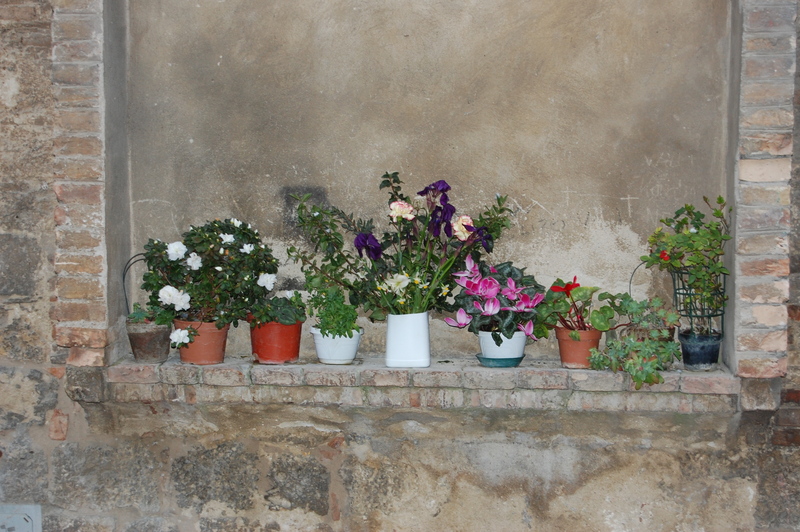 Fresh flowers and antique stones on the city walls of San Gimignano. 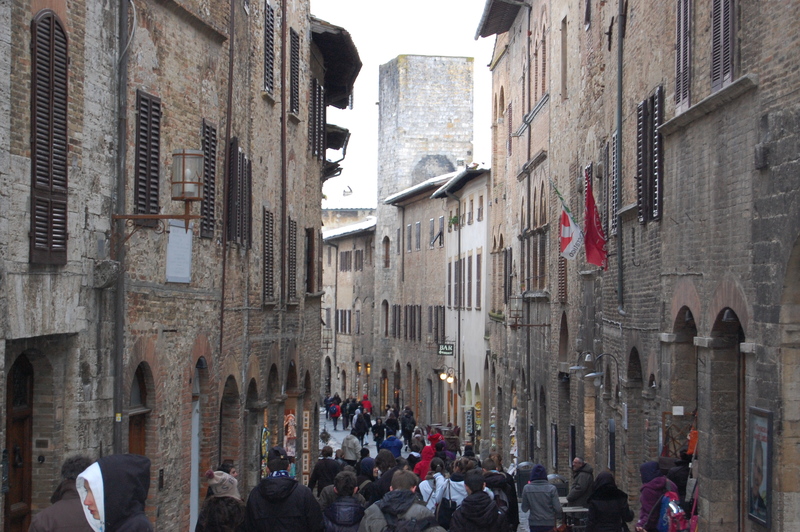 A city street in San Gimignano, with one of their many towers in the background. 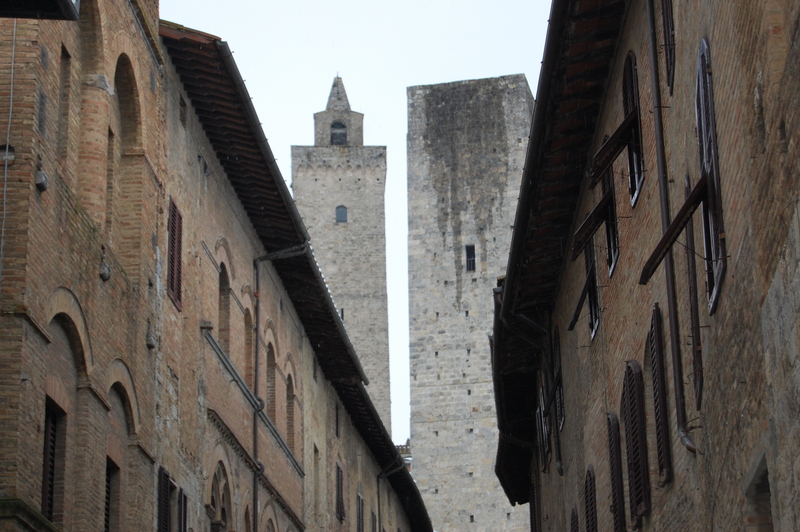 Two towers rise up as we walk down the city streets of San Gimignano. 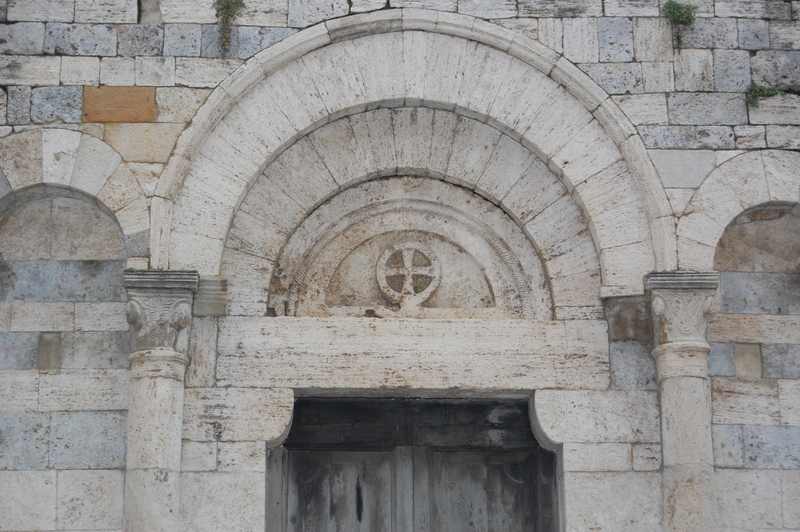 A symbol that shows the Crusaders were here in San Gimignano. 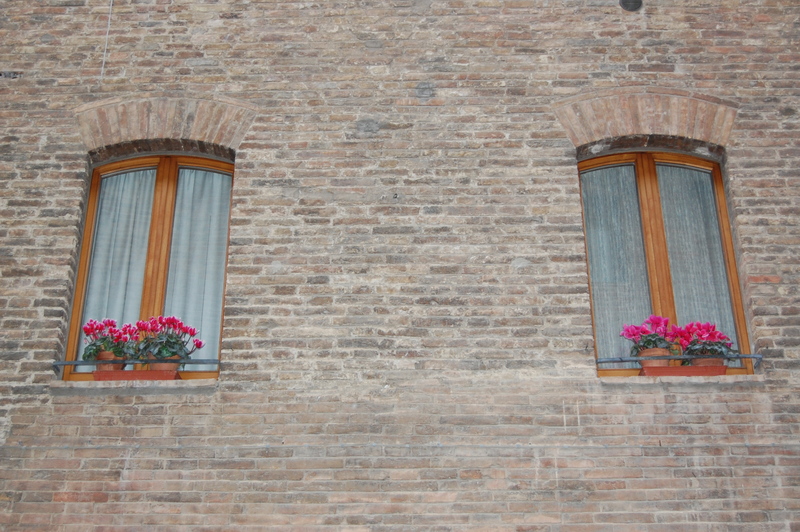 A window scene from San Gimignano. I took this one for Jen. 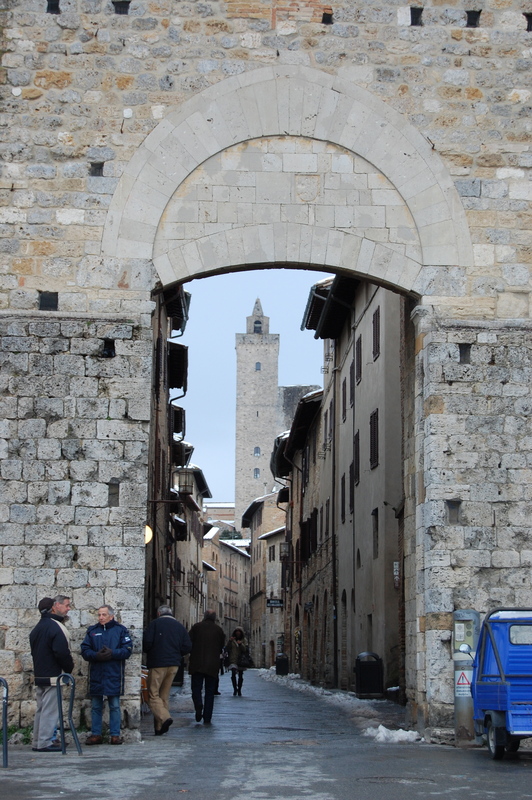 St. John's city gate leading into San Gimignano. 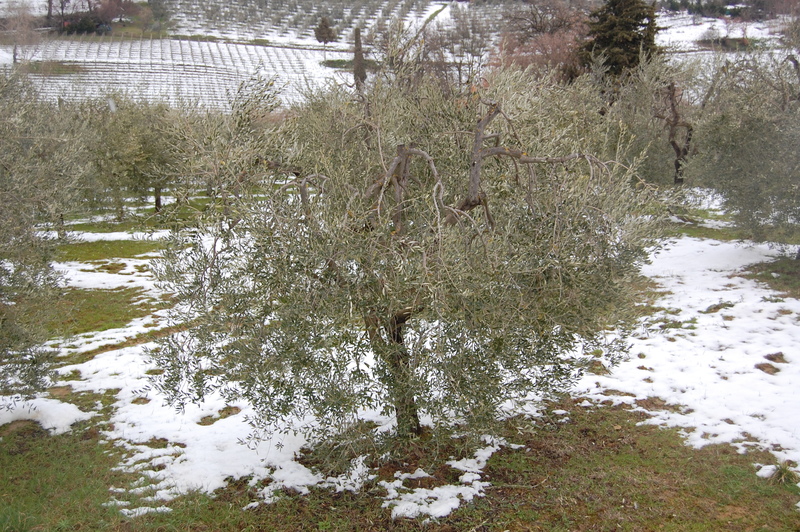 An olive tree in a long row of many olive trees on a snowy day in the Tuscan hills. 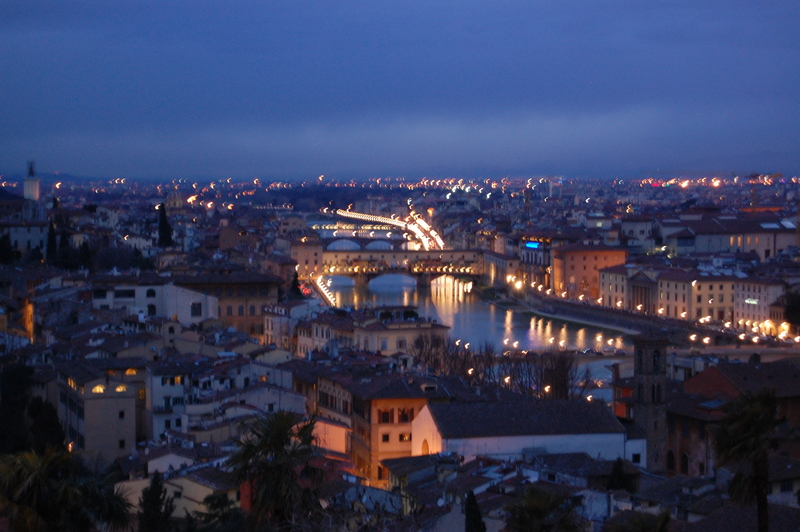 The river Arno that runs through Florence as seen with the city lights at night. Florence at night, by the river in the foreground, the "Duomo" to the left, and the mountains in the background. Well, got to go grab my luggage so we can head to the train station. Looking forward to discovering a new region of Italy. So very grateful to be here with my Dad and friends. Will post more pics and stories and thoughts in the days to come!!! Nice! Looks like so much fun. Beautiful pictures and words my friend. I am glad you are getting to enjoy the trip with your Dad. I know you are going to enjoy your time in Venice. It is a beautiful city, and I know they have some great coffee there. Enjoy a cup for me. Jason have you ever thought about travel book writing? knowing the regions you toured the actuality of it leapt off the page. I laughed out loud at the “fastest way downstairs” comment, and again at the brilliant staging of you wearing a “Saints” sweatshirt with guess whose statues on the roof behind you. 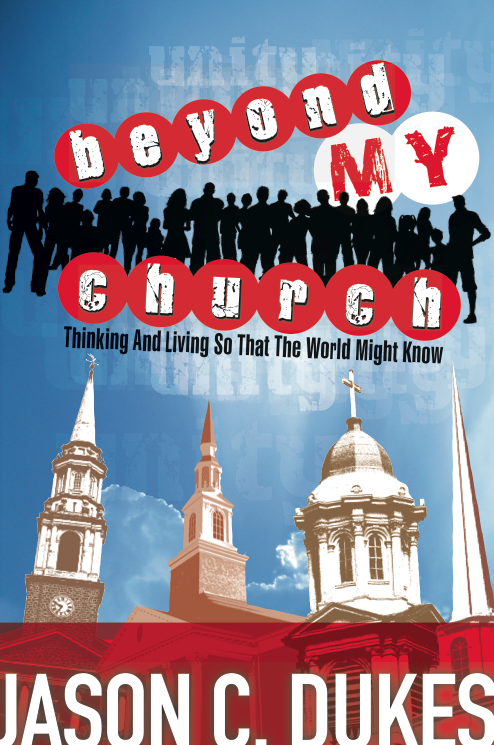 when the Romans decided to commercialize the whole “Christian” thing it was almost like a great gathering being gatecrashed and the original idea being lost in the noise, besides they had all those temples to rebadge and rebrand, and festival dates to makeover. thank you for sharing all of this. Hey bud – I have not thought about that. Might be fun. I would dig doing it. Thankful for you and how you always encourage me. Love you bro.